Kaupulehu Phase I, Lot 2-A is a consolidated double oceanfront lot within the newest development community associated with Kukio is just north of the Four Seasons Hualalai Resort and Kona Village Resort on the renowned Kona Coast, and is one of Hawaiis most ultra-exclusive oceanfront luxury residential communities. 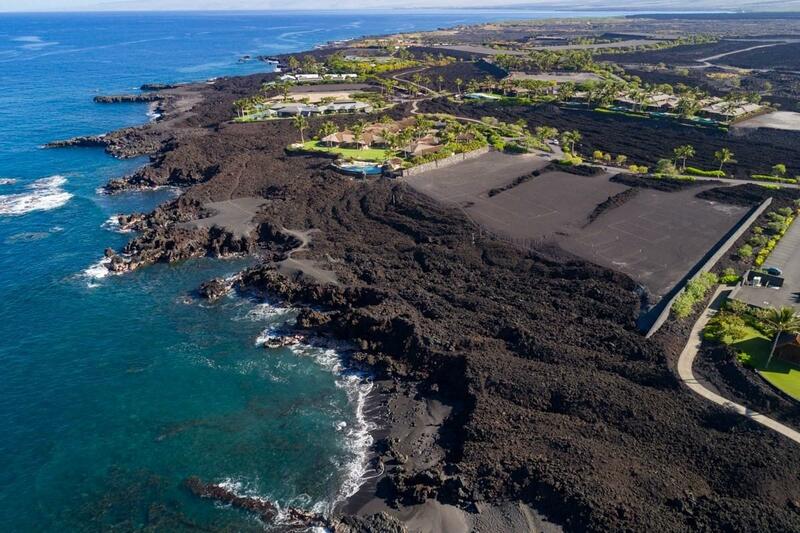 Featuring magnificent estate sites with fewer than 20 direct oceanfront lots, Kaupulehu's dramatic, natural beauty is rich in Hawaiian history. Kaupulehu Phase I, Lot 1 is also available for sale (MLS 624507). This unique real estate opportunity includes two oceanfront TMK's, as well as approved architectural building plans for a 9 bedroom main residence, garage, two-story accessory structure, site walls, pool and water features. The plans, by Paul McClean of McClean Design Inc., reflect 18,590 sq. ft. of interior living space and a total of 29,235 sq. ft. 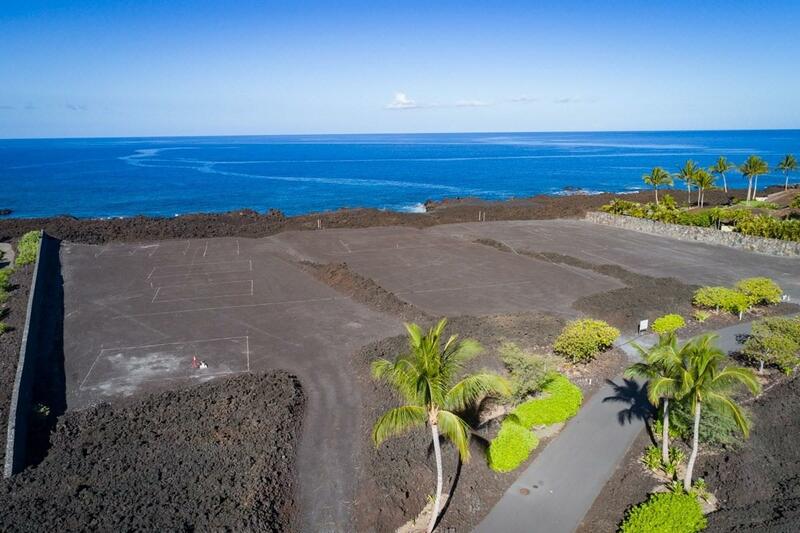 The level, graded-to-pad lot is perched peacefully above the ocean and ready to build. In addition to the panoramic ocean and year round sunset views, the property enjoys unobstructed, majestic mountain views to the east, and is perfectly sited to capture cooling ocean breezes. Marine life — Hawaiian Green Sea Turtles, Spinner Dolphins and the occasional Monk Seal — and off-shore ocean sports activities are plentiful year round, while the winter months bring Humpback Whales into close-up view. 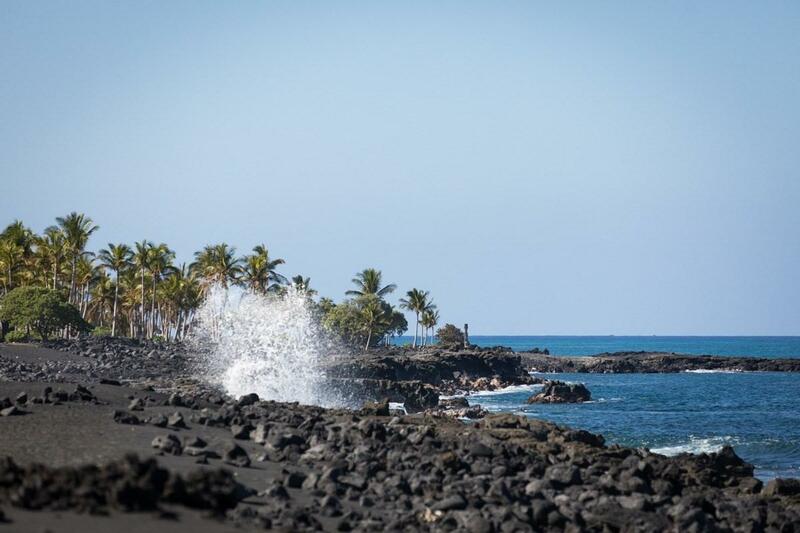 Dramatic, rugged lava scapes frame the property and together with the ocean illustrate the power of nature and the unique beauty of this special place. The property is perfectly situated near the spacious and uber-chic Kaupulehu Beach Club amenities, including a double-tier swimming pool, dining lanai, bar and large event lawn. 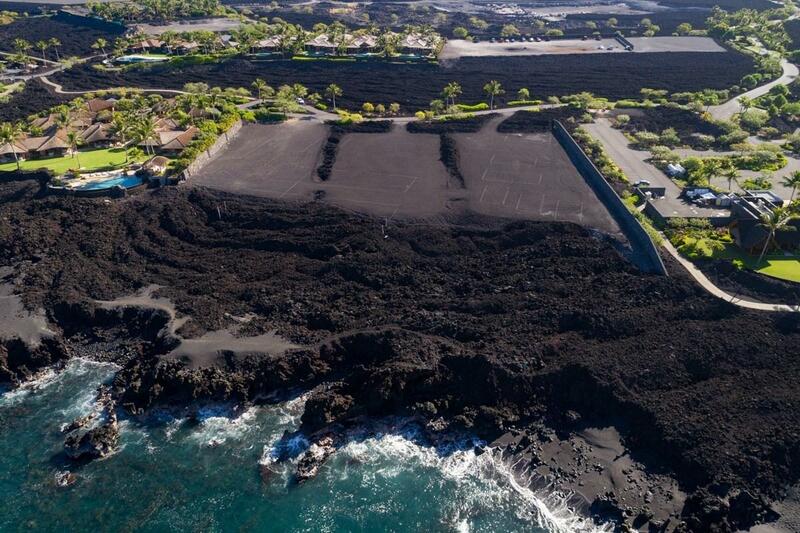 A pathway from the Club leads to a black sand beach. Adding to its great value, the property also is located near the development's only two "super lots". By invitation only, buyers have an opportunity to apply for a membership at the Kukio Golf and Beach Club.